We offer a full range of garage services to vehicle owners in Broken Bow and surrounding areas. Our professionals know how to handle a wide range of car services. Whether you drive a passenger car or medium sized truck or SUV, our mechanics strive to ensure that your vehicle will be performing at its best before leaving our car shop. 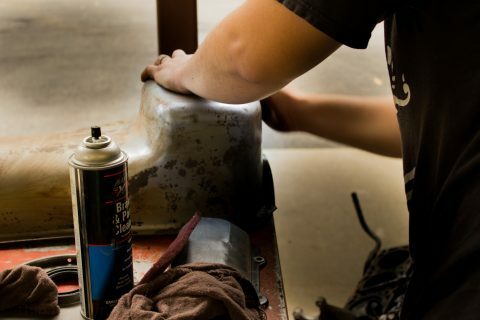 We can help you with everything from a brake job to an engine change. We can handle any problem on both foreign and domestic vehicles. If your air condition isn’t cold during the hot summer months in Oklahoma or your defroster isn’t working during the cold winter months, let our professional team of service technicians repair your AC system. 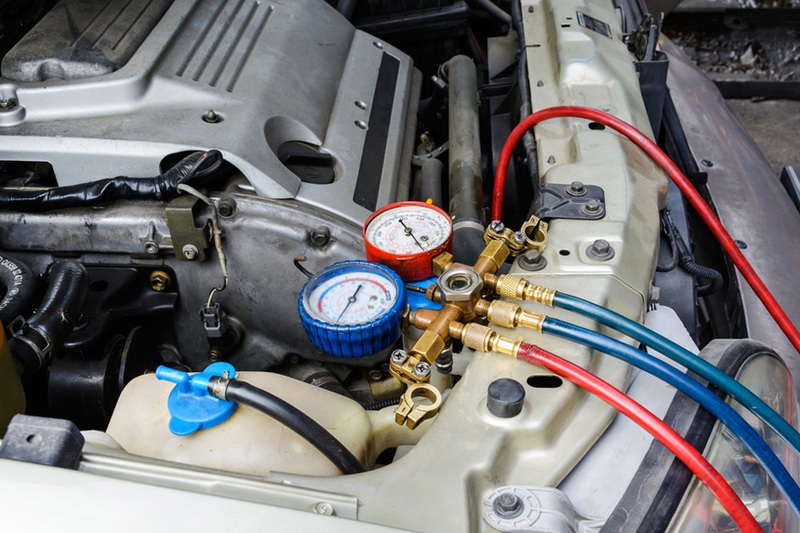 From diagnosing issues to replacing compressors, hoses and pulling a vacuum, we can help.